Due to a problem to the "drogue chute system", which is used to right the aircraft's ejection seat, of the Rockwell (now Boeing) B-1B Lancer plane, the US Air Force has decided to ground the entire fleet of strategic bombers until a general inspection is carried out by part of the manufacturing aerospace company.  The problem would be related to the system that allows to expel the seats of the 4 crew members perpendicularly to the plane's motion, thus safeguarding the safety and security of the pilots and the technicians on board. 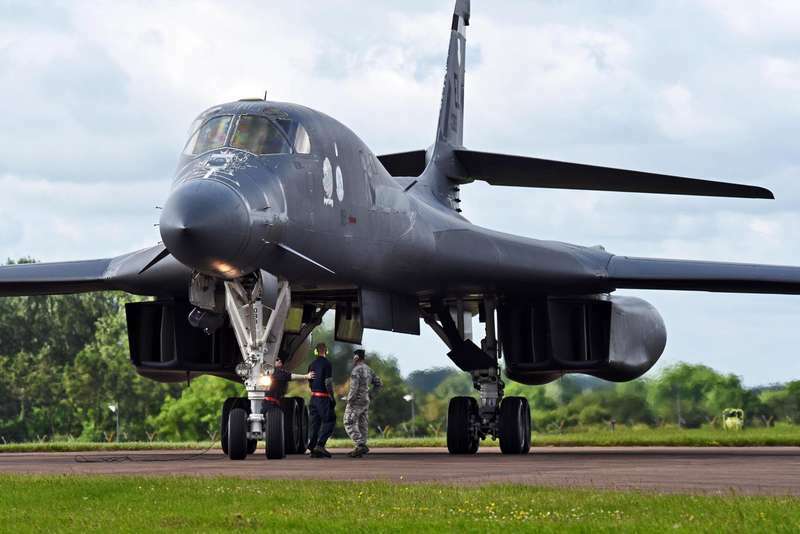 The general grounding of all USAF B-1Bs should not last long and also requires that each individual aircraft is authorized immediately upon return to flight operations following an inspection by Boeing technicians and Air Force. This decision will not have repercussions on operations in operational theaters since all the B-1Bs are currently deployed in the United States, unlike what happened last year when a problem of a different nature but always to the ejection seat had caused some deficiencies for the USAF. Attached to this AVIONEWS there is the datasheet of the Rockwell B-1B Lancer.